Equine learning is great for improving social skills, communication, assertiveness as well as confidence building. We have a range of exciting events taking place throughout 2018 here at Stable Life. throughout 2018 here at Stable Life. 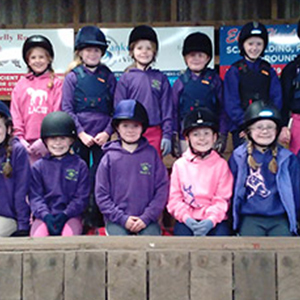 Stable Life offers a variety of lessons and hacking for all ages and abilities. Bringing confidence to horse and rider. ages and abilities. 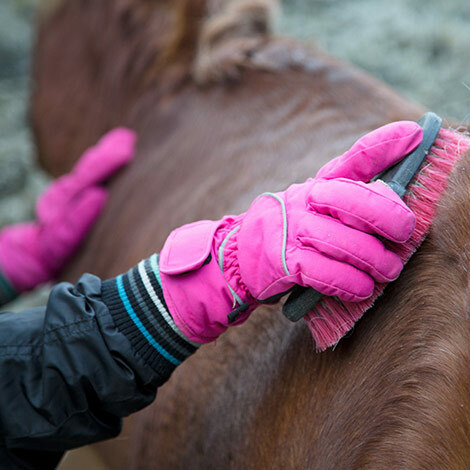 Bringing confidence to horse and rider. Our facilities are available to hire for private use, clubs, demonstrations and parties. Our team are here to assist. "Stable Life provides a safe, nurturing and learning experience using the horse and its environment to help young people reach their full potential, and become healthier and happier with aspirations and dreams." As a charity on the go for over 30 years, we possess a highly regarded experience supporting our region’s most vulnerable and challenging young people. Our team have many years combined practice experience in supporting children some of whom are looked after and accommodated children, home school link, family support, community learning and development as well as training and facilitating hard to reach young people and all have valued knowledge and significant practical experience of horses including a qualified Horse Riding Instructor. Young people are referred from across Scottish Borders from many partner agencies such as school, social work, NHS, school nurses, CAMHS – Children and Adolescent Mental Health Services – and other voluntary agencies. For most young people growing up is a fairly smooth and natural process but for others this couldn’t be further from reality. 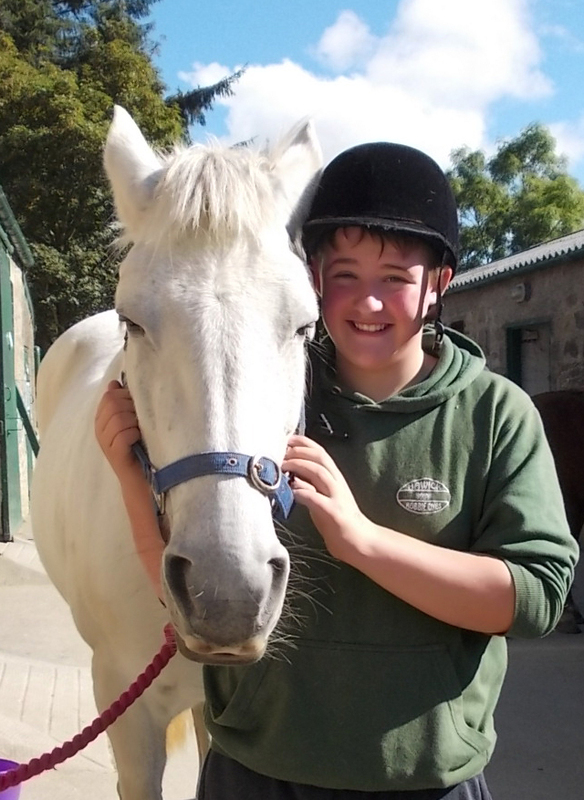 Stable Life supports vulnerable young people, aged 10-18 years, on a referral basis. These young people are generally experiencing social, emotional and/or behavioural issues. A young person’s circumstances and related behaviour can often push them to feel isolated or excluded from their school and community. This can lead to anti-social and risk taking behaviour, substance abuse, mistrust of adults and failure to reach their full potential. Stable Life helps young people to break the cycle of damaging behaviour or feelings of helplessness. We offer vulnerable youngsters a proven and trusted medium which encourages self reflection and promotes resilience. Confidence and motivation can flourish accompanied by an increase in communication and anger management skills. 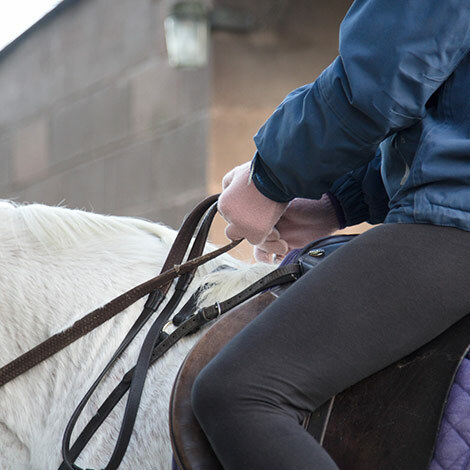 To support the charity, Stable Life offers a variety of equine services including horse riding lessons in our indoor & outdoor arenas as well as countryside hacking for all ages and abilities, here in the heart of the Scottish Borders. 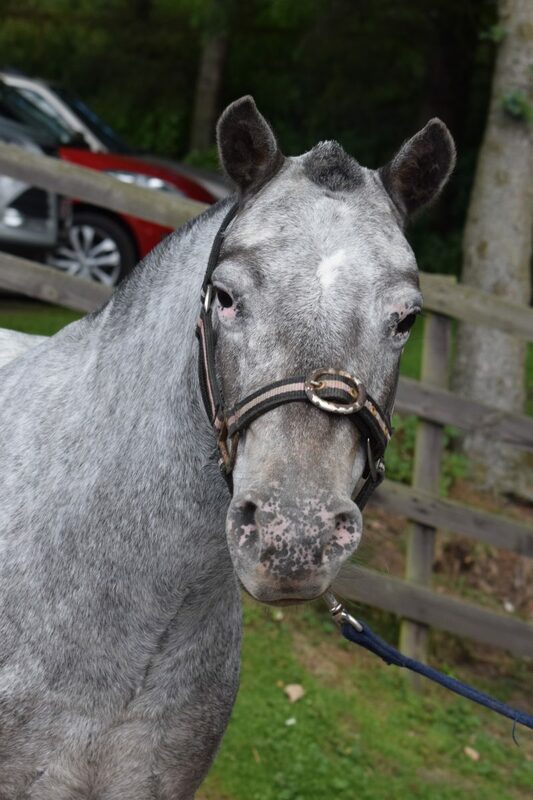 From Tiny Trotters, group lessons, individual and specialist tuition or a lesson on your own horse – our aim is to bring confidence to both horse and rider, in addition to our Full or Part time liveries. Our equine themed children’s birthday parties consist of grooming, riding with a variety of games and can be uniquely tailored to the ability of the group. 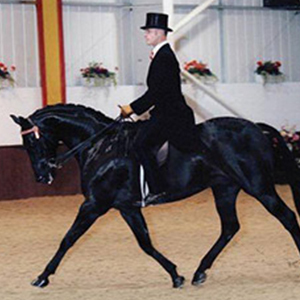 We also host a multitude of events including dressage, jumping competitions as well as a series of private/public events and activities. Not only do we offer great value and a fantastic experience, your money will help support our vulnerable young people. There’s always something new and exciting happening at Stable Life. Take a sneak peak around the centre to see what our team (and horses) get up to on a daily basis. We hope you like what you see and look forward to welcoming you soon to Stable Life. We are now offering a variety of lessons and hacking for all ages and abilities. From Tiny Trotters, group lesson, individual and specialist tuition or a lesson on your own horse we aim to bring confidence to horse and rider. We can also offer lovely hacking over the rolling hills of the Borders on our safe schooled horses. We now have over 15 horses of various shapes and sizes. All of them are versatile, schooled, safe and well behaved. We pride ourselves on the standard of care & the quality of life our horses receive. We also hold various events throughout the year including our Winter Dressage League, Pony Care days, Children’s Picnic Rides, Jumping sessions, Dressage Clinics etc. Our facilities are available to hire for private use, demonstrations, clubs and competitions. Every day is memorable here at Stable Life. Captured that special moment? Post up your experience and share with us. 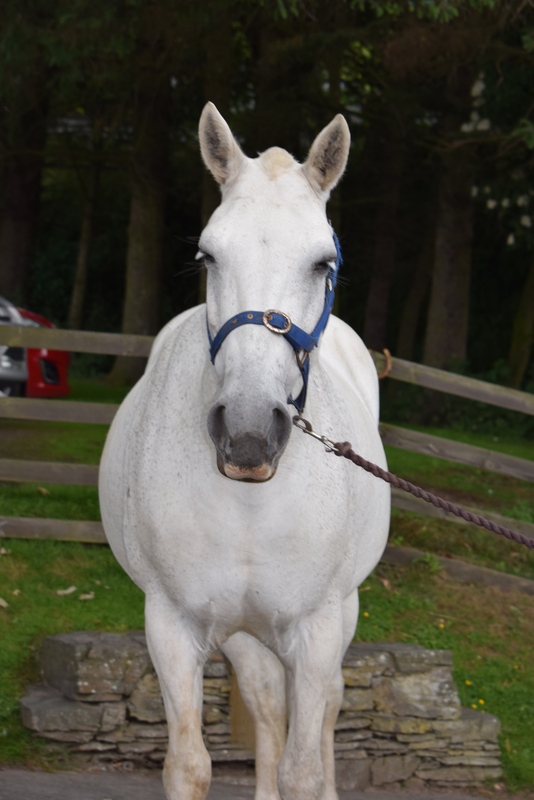 Each horse at Stable Life has a unique personality and is helping with different jobs. 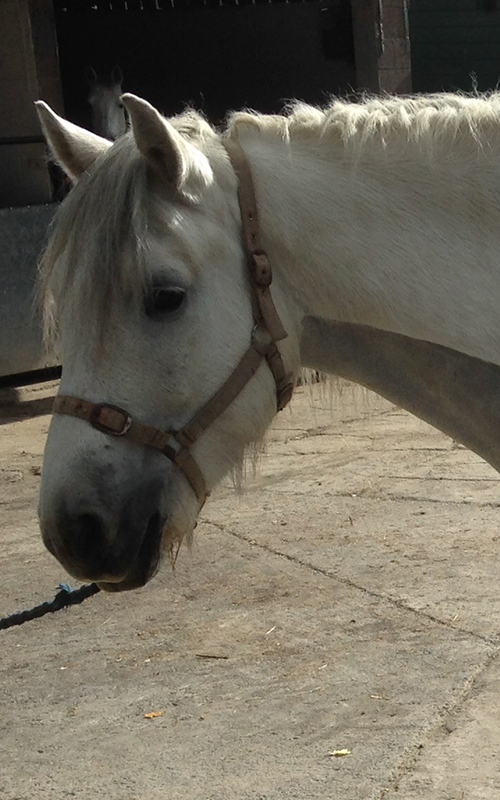 If you would like to help towards the cost of caring for our horses please sponsor a horse. 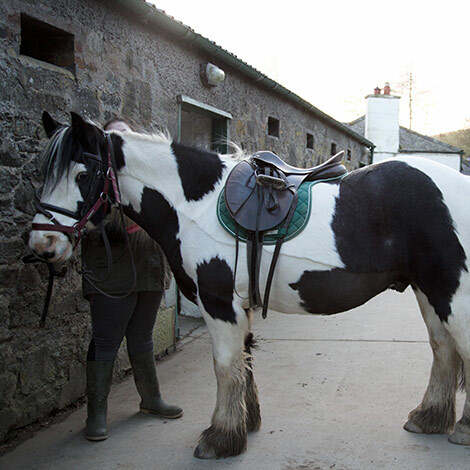 The most adorable wee cob gelding and is 13.2hh. Very sensible, giving & safe as houses. A Heinz 57 from Ireland. Lovely wee mare of 11hh and is quite a character. 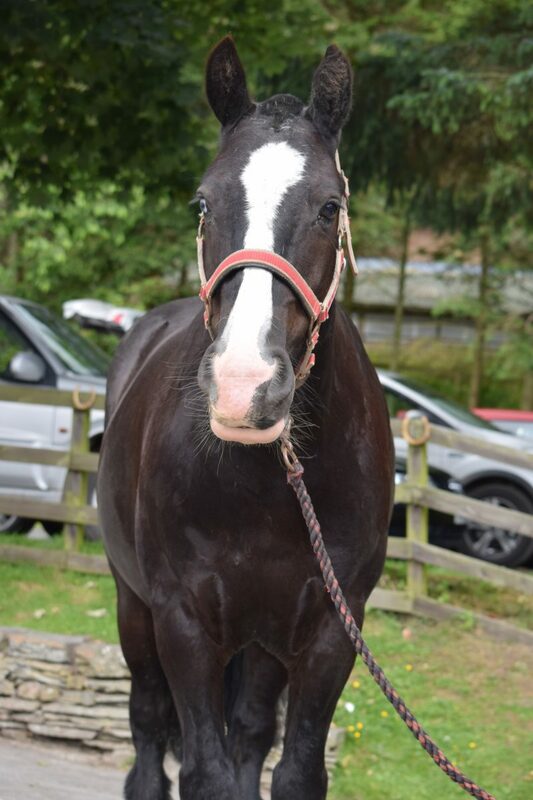 A welsh gelding and is 13.2hh. Although not very big he is very much boss. 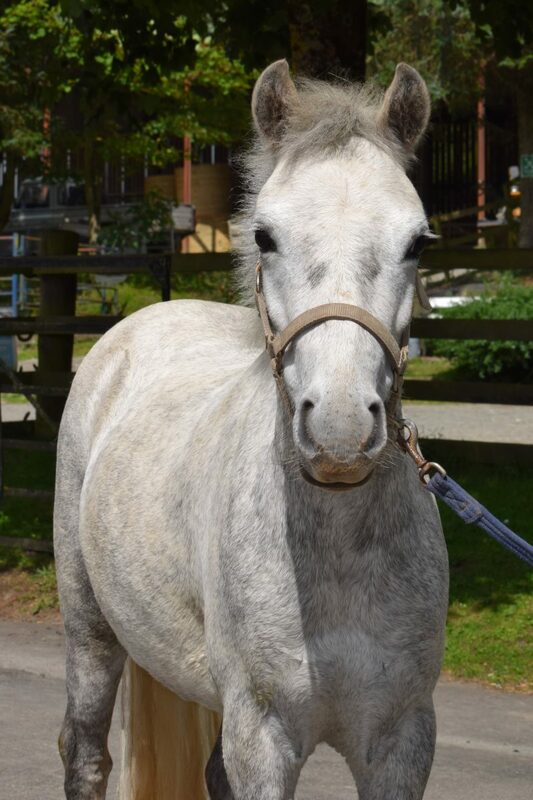 A Welsh Section A mare Stands at about 11hh and a gorgeous and loves playing games! 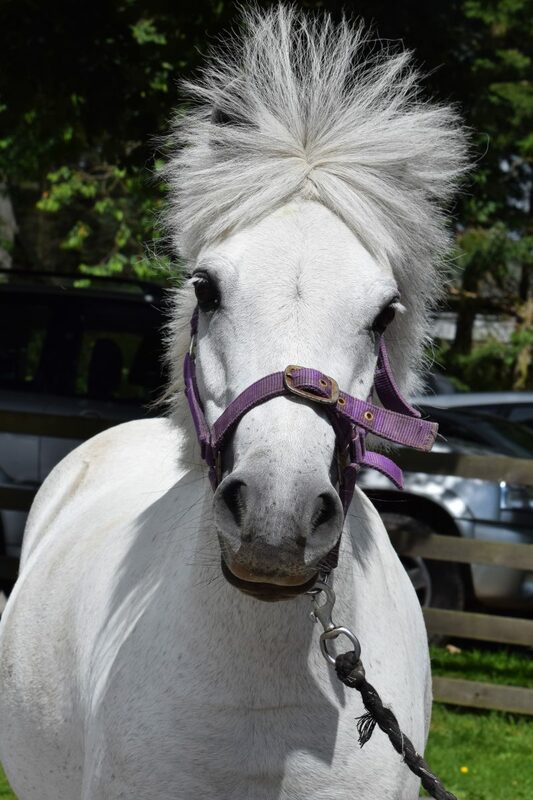 Registered with the Spotted Pony Society and is the smallest of our four legged friends at under 11hh. 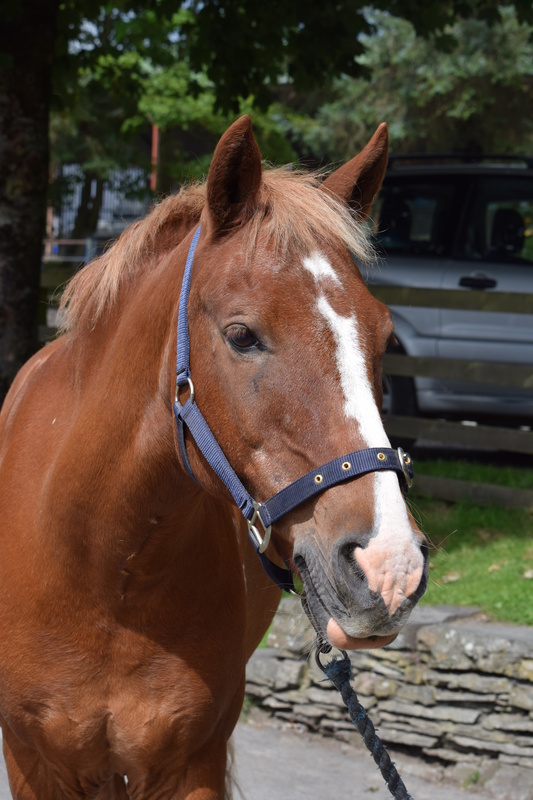 A 15hh mare and is Connemara/Irish Draught and loves to be part of the gang! A 15hh Highland gelding and for such a big boy is the cuddliest you could ever wish to meet. Join the ‘My Stable Life Community’ and share interests, receive monthly e-newsletters and gain access to special promotions. A clinic not to avoid and places available for children/novices and open horses. Make sure you secure your spot early! 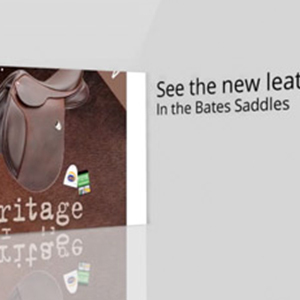 Learn about saddle fit and see some great saddles. Be the talk among your friends, or why not come along with them? For members of Hoof Beats Club. Starting at just £30, book now!